Get one of the best names in air conditioning in your office or home, today! 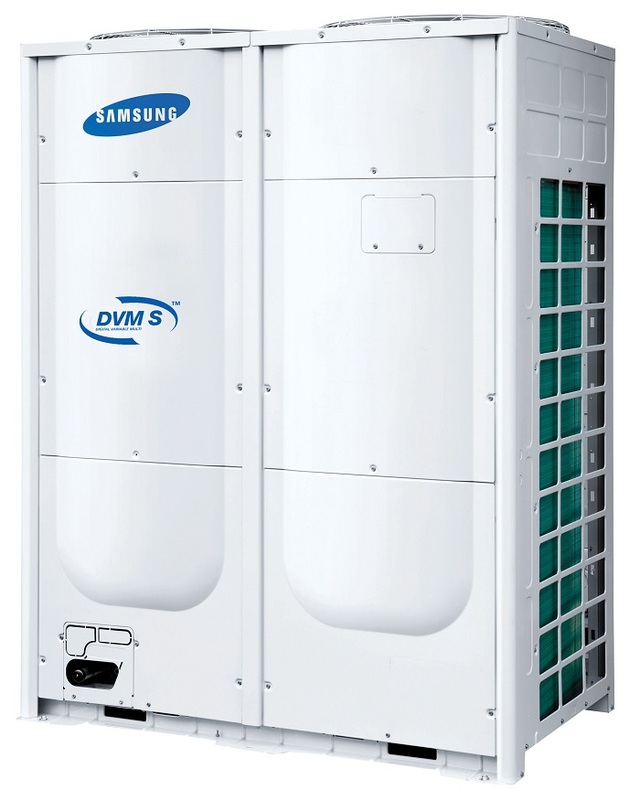 Samsung Air Conditioners offer a huge range of advanced temperature control systems, all especially designed for South Africa's often extreme climate. Our range emphasises living comfort and consistently preventing bacteria and dust from spreading throughout the building, with the air. Have a look at some of our range of Samsung Air Conditioners below. Or contact us now, to get a quote a unit or AC system. 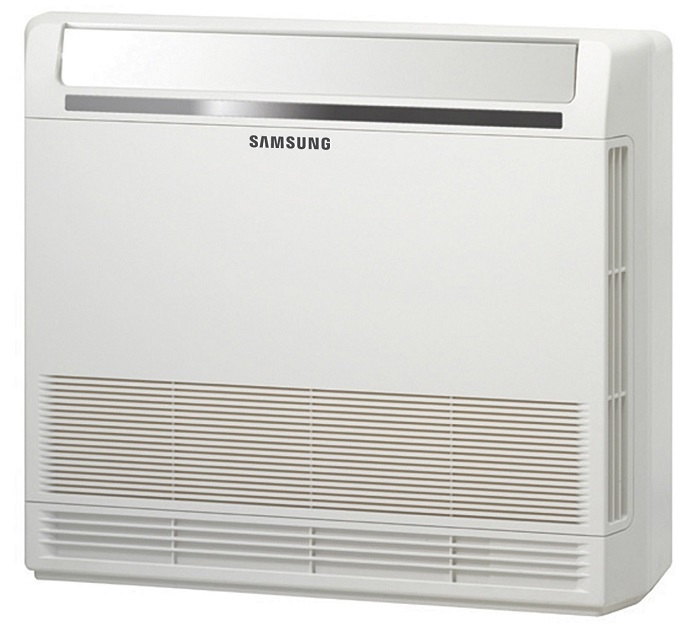 This advanced Samsung home Air Conditioning unit leads the pack, in both visual elegance and raw power, cultivating a comfortable home environment that actively control both temperature and humidity. 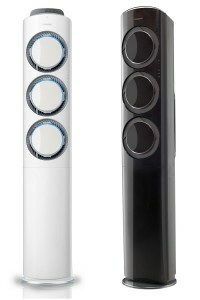 The Maldives air conditioner model offers amazing savings on your cooling and energy bill, in a stylish package. This cassette type AC unit is designed to for power and silence, efficiently reaching every inch of a room without taking up too much space. 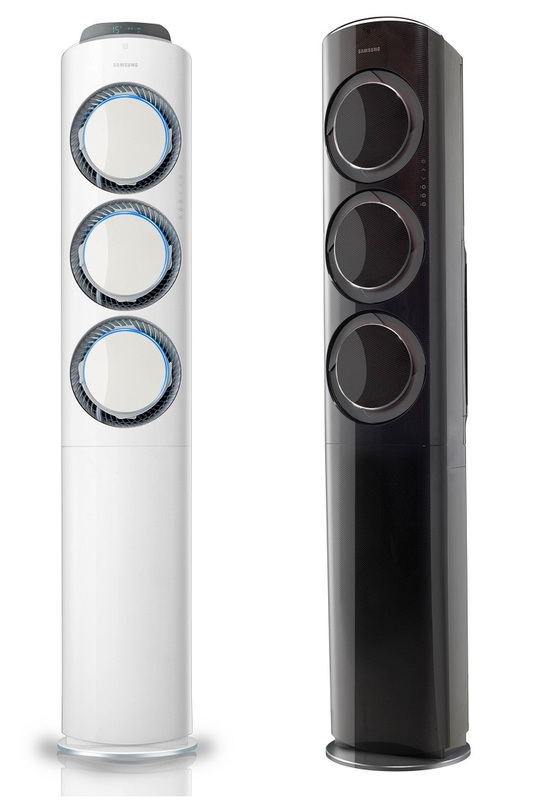 Equipped with 3 fans using Turbo Jet Cooling, and sporting a sleek, futuristic white design with ice-blue coloured lighting, the AF900 is not just an air conditioning unit, it’s a piece of décor by itself. Available in white or black. 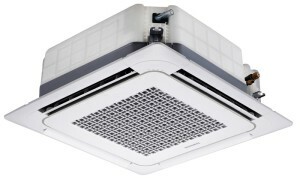 These popular console and ceiling type air conditioner is perfect for large homes and small offices. Large scale temperature control with small scale energy efficiency. 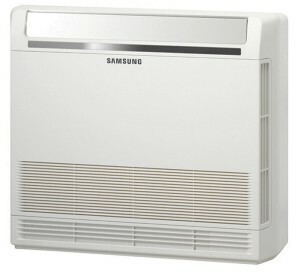 The most subtle range of Samsung Air Condtioners available. These stylish units fits require limited roof space, and distribute air easily. The perfect aircon solution for those with limited space. These ducted unit fit into hollow walls and air ducts. 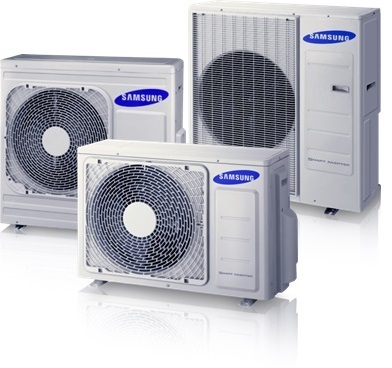 These systems support a variety of units with your air conditioning system. Allowing you to set different temperatures for each unit in your system.